The verdict acquitting former Croatian Defence Council commander Mile Puljic, who was cleared of crimes against prisoners in Mostar in 1993 and 1994, was quashed and a retrial ordered. The appeals chamber of the Bosnian state court on Friday ruled in favour of the state prosecution’s appeal against the acquittal of Mile Puljic, and ordered a retrial. In May 2018, the state court acquitted Puljic, former commander of the Second Battalion of the Second Brigade of the Croatian Defence Council, HVO, of crimes against humanity in the Mostar area in 1993 and 1994. 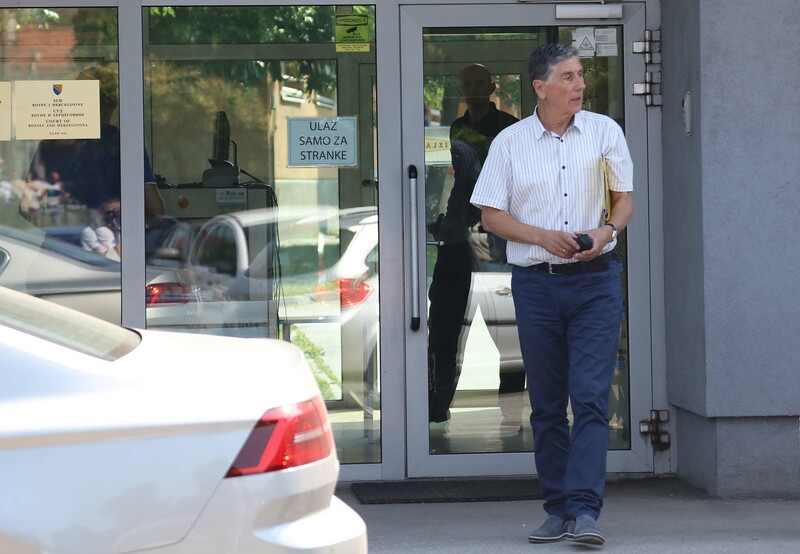 Puljic was found not guilty of allegations that he allowed his subordinates to take detainees from the Heliodrom detention facility in Mostar to the frontline, where they were made to do forced labour and were used as human shields. He was also found not guilty of allowing his subordinate to participate in beatings and forcible disappearances. A pre-trial hearing is due to be scheduled soon to prepare Puljic’s retrial.